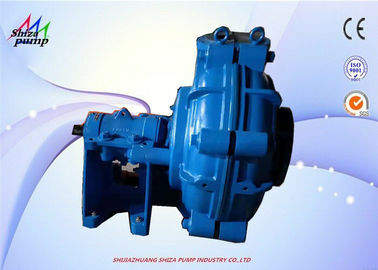 densit or low density high head slurry.Under the allowable pressure.the pumps of this type also can be installed in multistage series .HH type pump is mainly used for transport low density high head or high density low abrasive high head slurry. 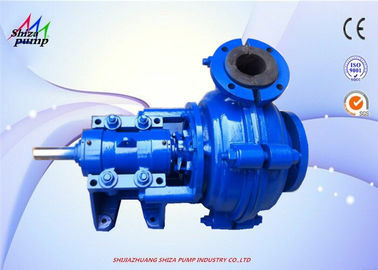 The liner and impeller of AH model can be changeable and material can be either anti-abrasive metal or rubber .But material of liner and impeller of HH model only can be metal version.Rubber material wet parts are mainly used for transport the slurry which contains fine ,non-sharp particle size. 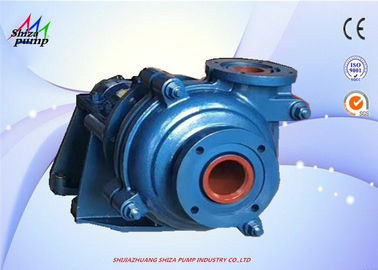 motor support frame which is located on the bearing support above the slurry pump. CV type of installation. Due to the installation of motor onto the bearing support, this method helps save installation space. CRZ Type: This type of belt drive makes it easier to adjust pumping speed. 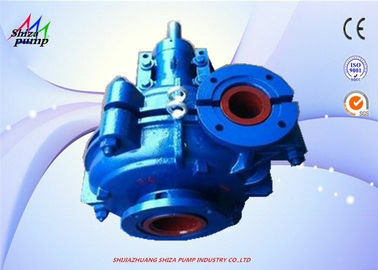 The installation allows both the motor and slurry pump to be fixed to the ground. 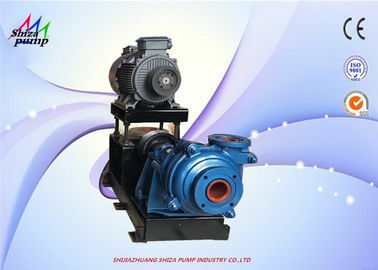 The motor is installed to the side of the pump. 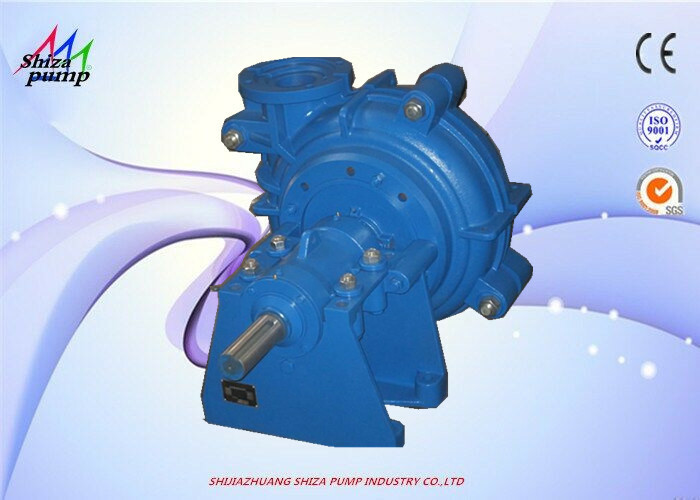 This installation method is suitable for large-power motors.